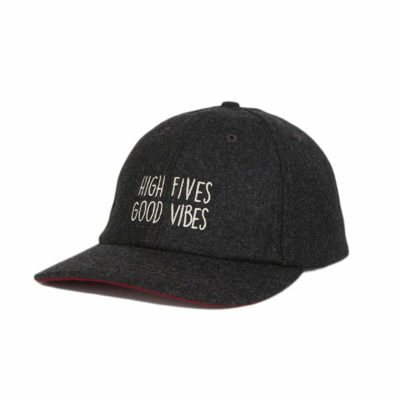 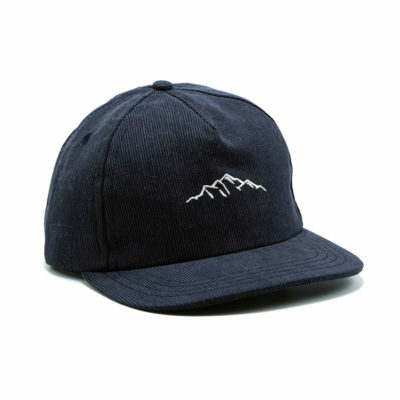 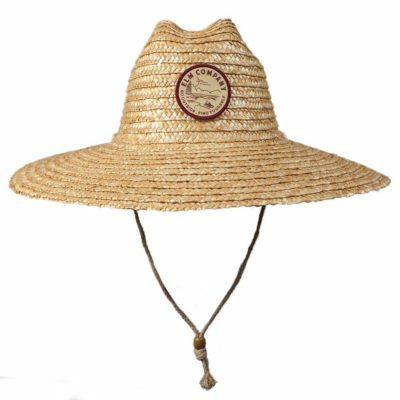 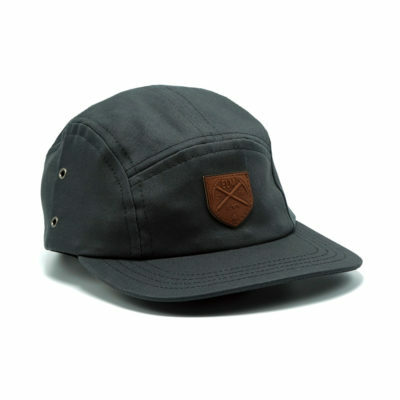 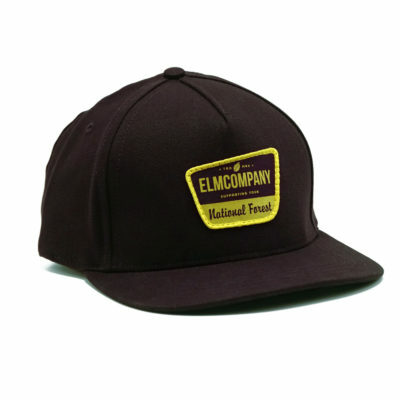 Much like our signature Baxter t-shirt, this hat is named after one of our good friends and a stand up gent. 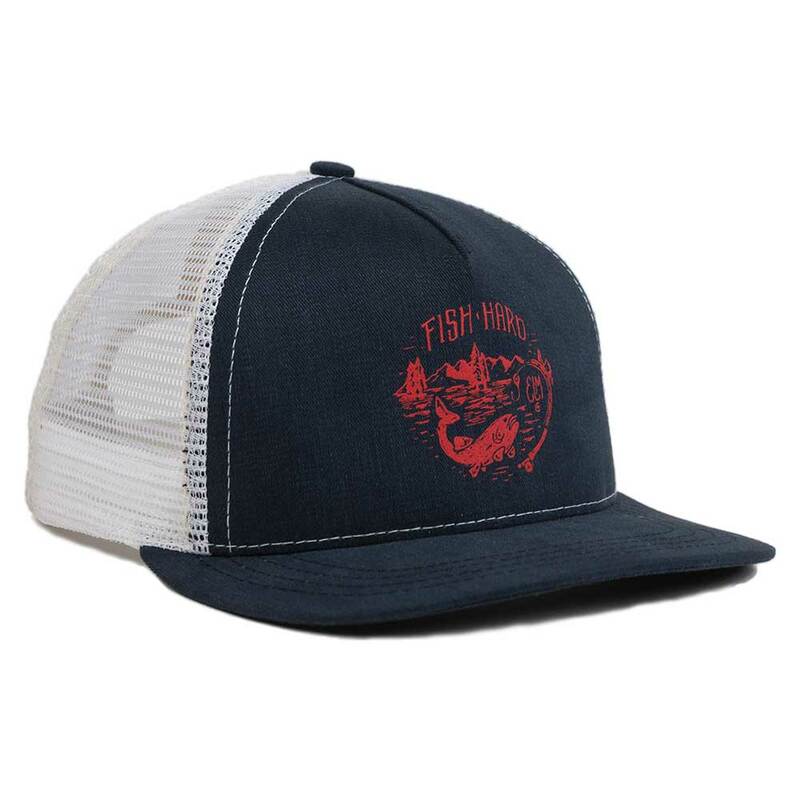 Play hard, Fish hard. 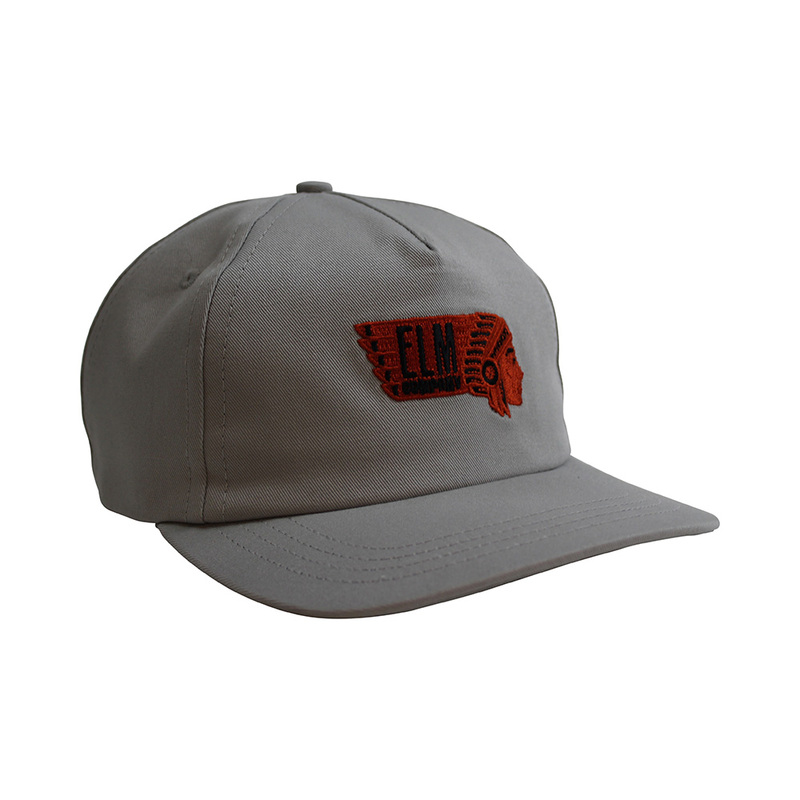  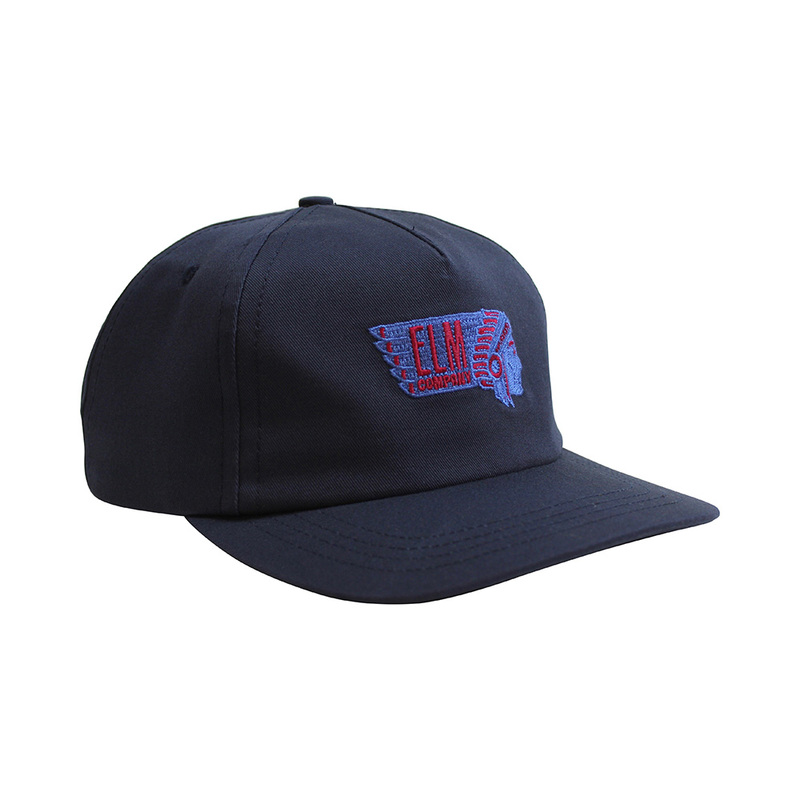 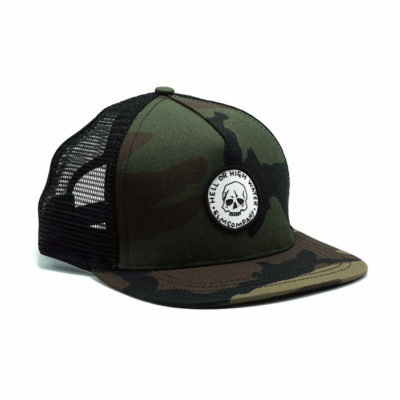 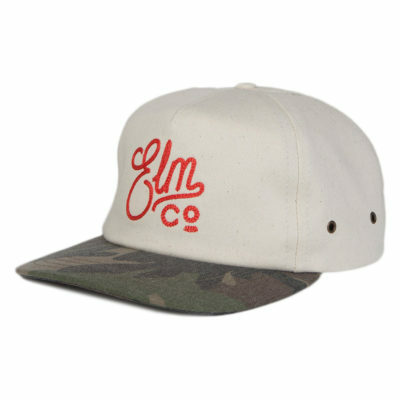 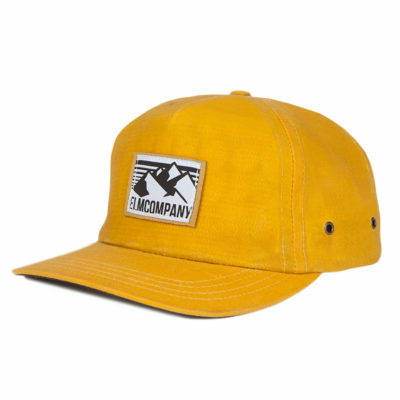 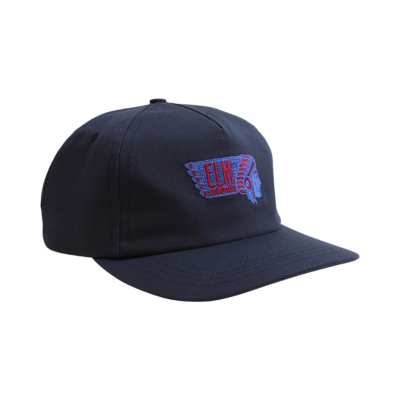 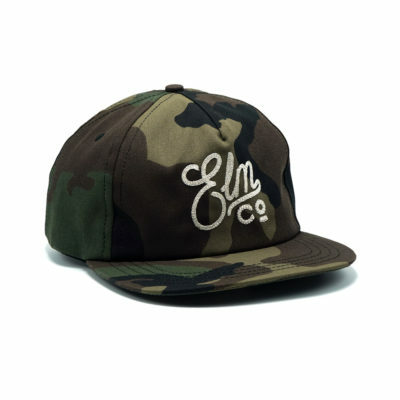 Cotton twill trucker hat with a printed logo, mesh back and plastic snap. 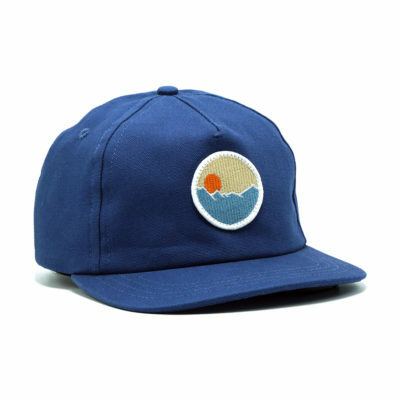 Handmade in California.